AV for You is proud to serve Minnesota with heavy focus in the metro region (Minneapolis & St. Paul). 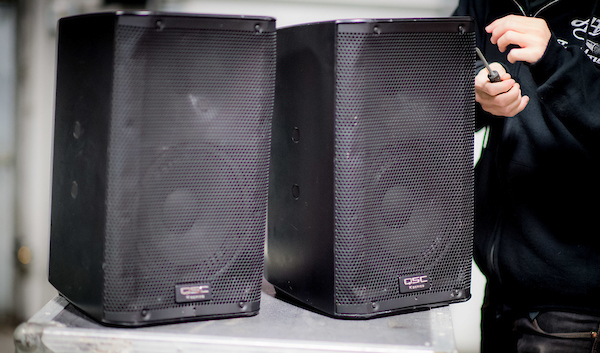 AV for You has a wide variety of Speakers to rent. We can set up the Speakers for you, drop it off for you to set up or you can even swing by our shop to pick the Speakers. Please check out the listing below for all of our Speaker options to rent if you’re in Mpls, Saint Paul or anywhere outside the metro area of Minnesota.